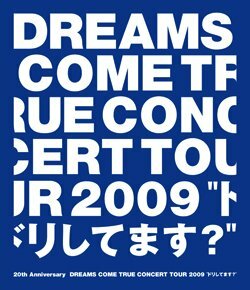 This is the Blu-ray DVD release of DCT’s recent concert series to support their 20th anniversary! Fans helped pick out the concert set list! The DVD even has a website!